JBuddy Software offers solutions for every part of your organization: Business Chat for internal communications, Instant Help for sales and customer service, and Developer Tools for building custom chat bots. We have a solution to fit your need, budget and deploy requirements. Today’s business users need private, reliable, and secure instant messaging to get work done quickly. Your business chat service is your internal communications fast lane. 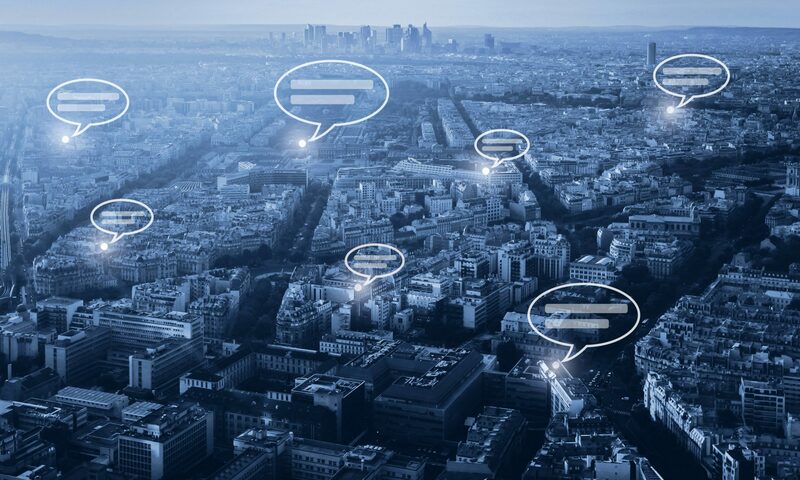 Unlike many cloud-only public chat services, JBuddy Message Server offers flexible deployment with both cloud or on-premise server licensed options. Take back control of your business chat with JBuddy Message Server and JBuddy Messenger. Allow customers to resolve issues quickly on their mobile device, in your mobile app, or on the company website. Instant Help intelligently routes customer messages to the right team. Chat Bot agents can be configured to handle FAQs or escalate to live sales and customer service reps. Increase sales, improve customer service, increase customer loyalty. Unlike many cloud-only live chat services, Instant Help offers flexible deployment with both cloud or on-premise server licensed options. The JBuddy Software suite is built upon a powerful set of Developer Tools: JBuddy SDK, JBuddy Bot Framework, and JBuddy Bot Builder. These are time-tested, enterprise proven instant messaging and Chat SDKs and APIs. Software Developers can quickly develop powerful Chat Bots for customer service, internal communications, or DevOps (ChatOps), or even custom messaging apps. Need a quote or wish to discuss a specific JBuddy Software solution? A business unit of Zion Software, LLC focused on business chat and instant messaging solutions. 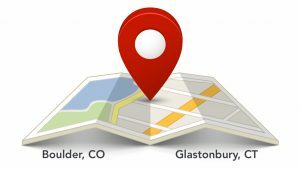 JBuddy Software has locations in Connecticut and Colorado.